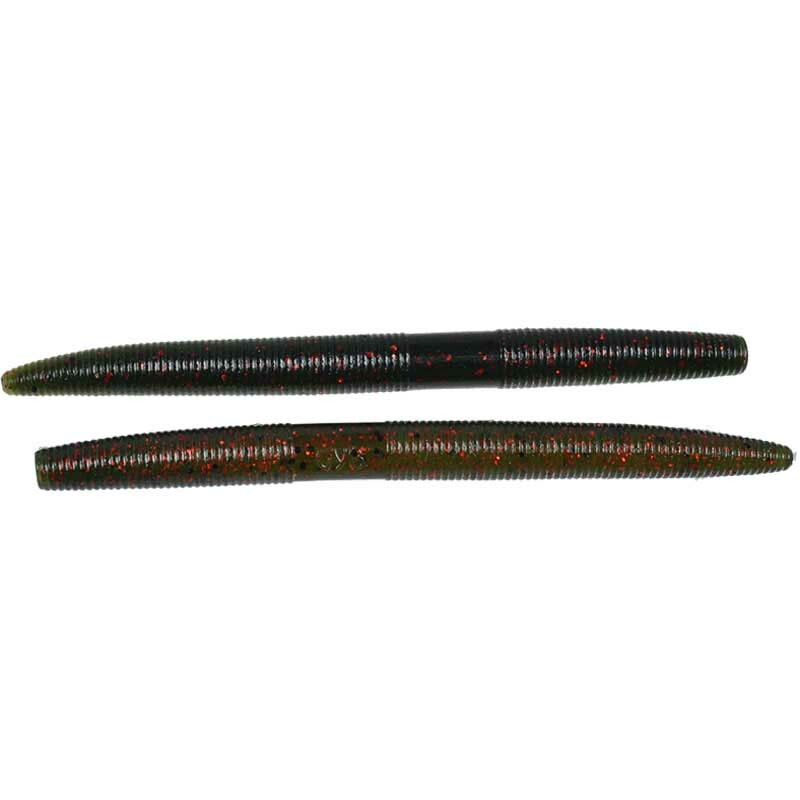 The Yamamoto Senko is widely known as the most versatile and successful soft plastic bass bait ever produced. 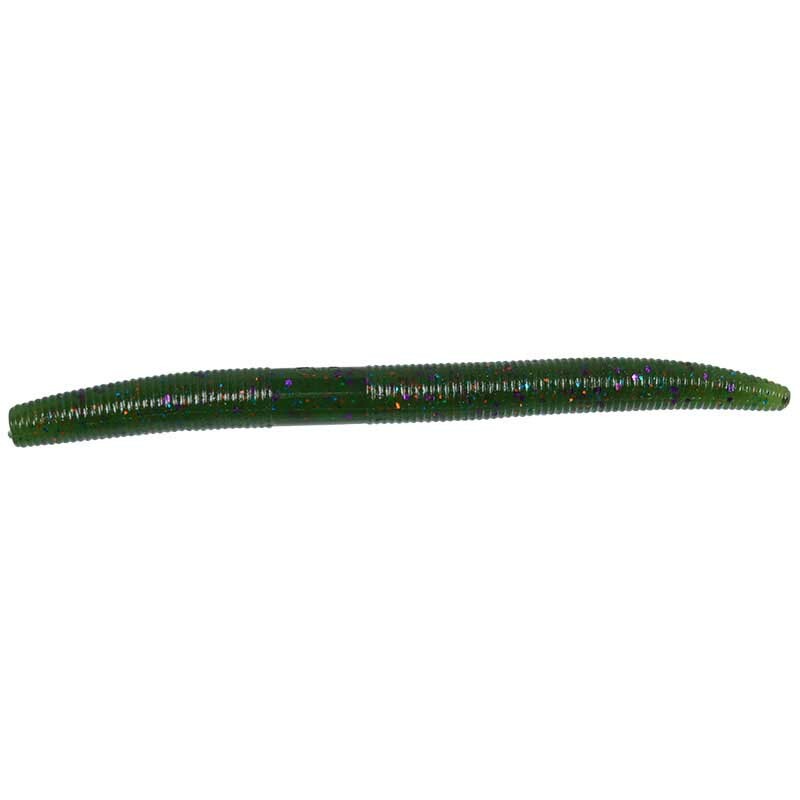 Rig it texas style, wacky rigged, weightless, drop shot, carolina rig, ect. and you will not be disappointed. 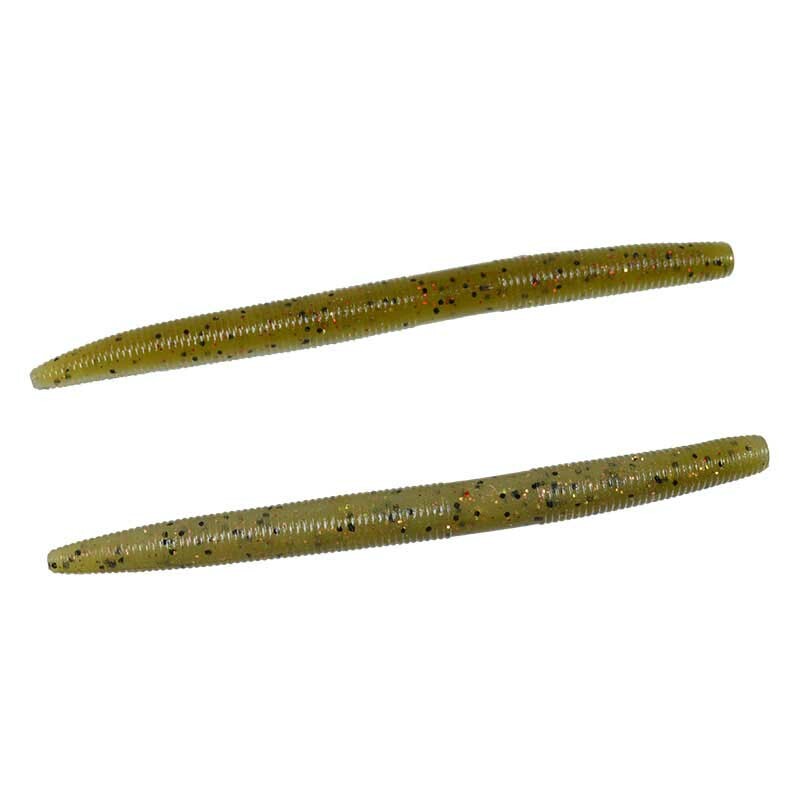 Infused with salt to give it that perfect sink rate and wiggle this bait just produces time and time again. 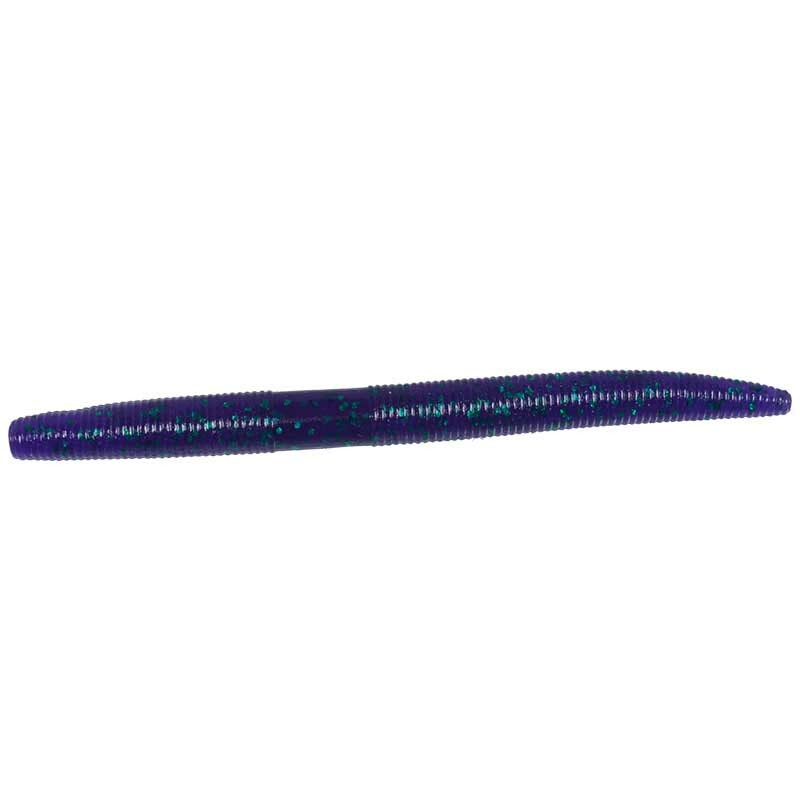 Check out our various special edition and hard to find colors in bulk pricing - 20 Pack - 4" and 5"
Save $0.05 per bait when ordering. 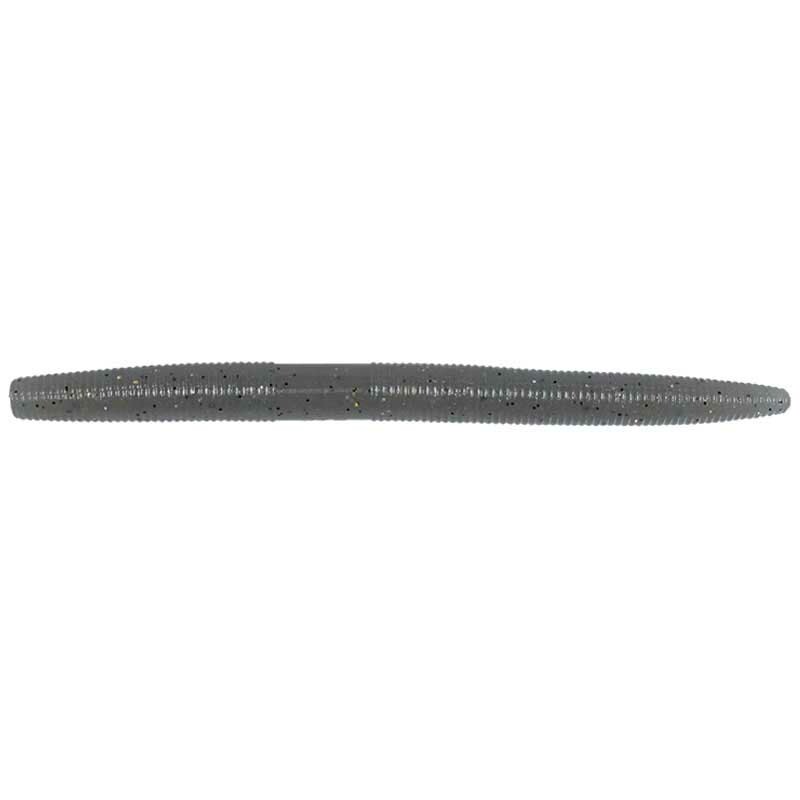 The Mustad KVD Grip Pin Hook features UltraPoint Technology that means sharp, durable hook poi..
Drop-shot fishing for bass is nothing new but Gamakatsu's approach to it is. Their all-new Swivel .. 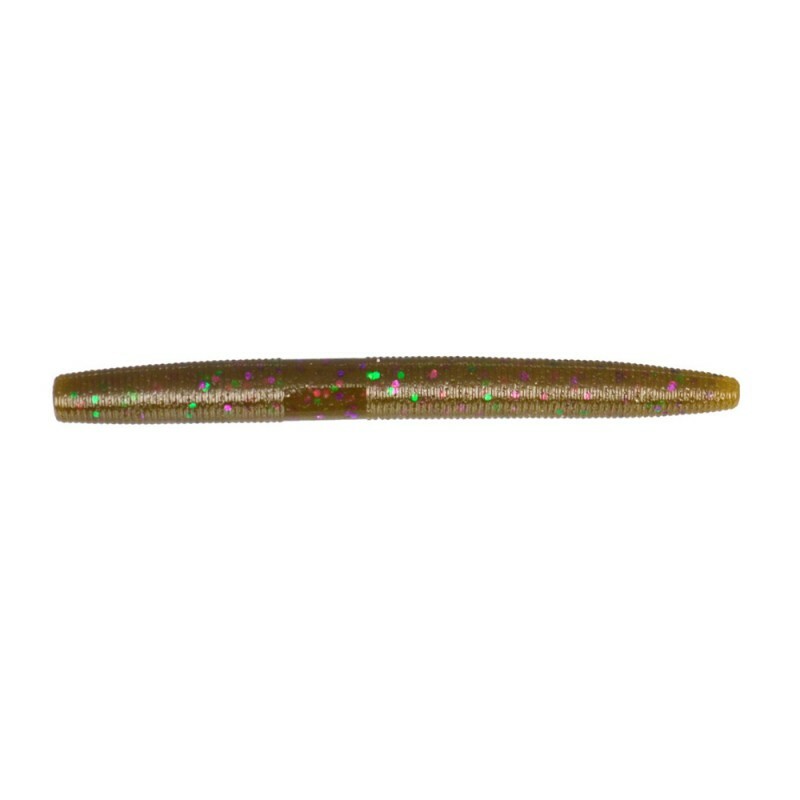 The Wacky Weedless sports a finesse hook with a wire weed guard that lays into the hook, allowing .. 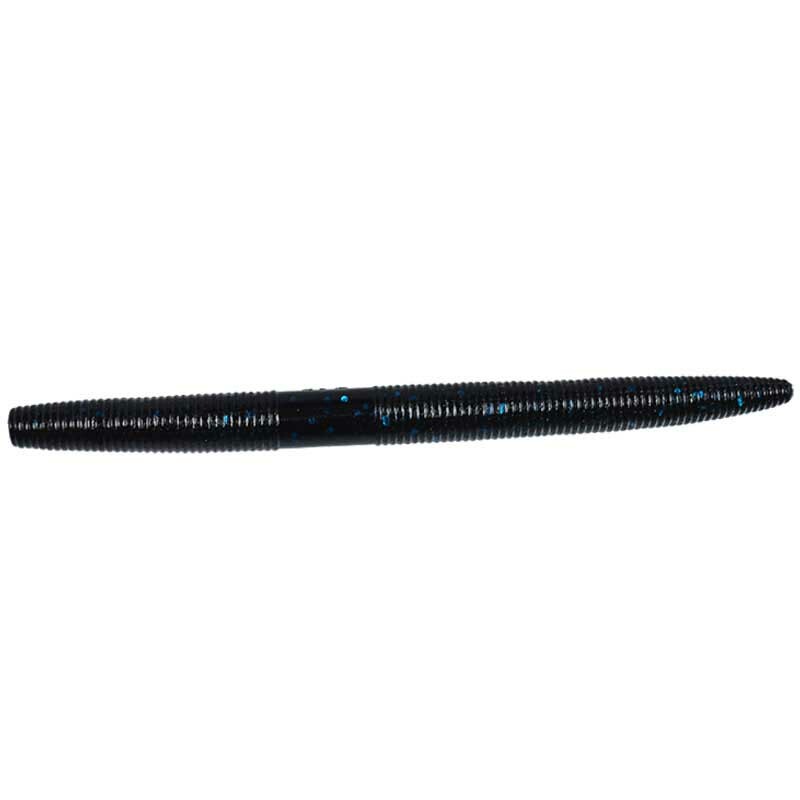 The Strike King Hack Attack Jig features a heavy weed guard and a stout flipping hook. The bul..
Sure-Life PLEASE RELEASE ME… Let Me Grow™ Use In Livewells to Help Keep Bass Alive - 10oz bottle .. 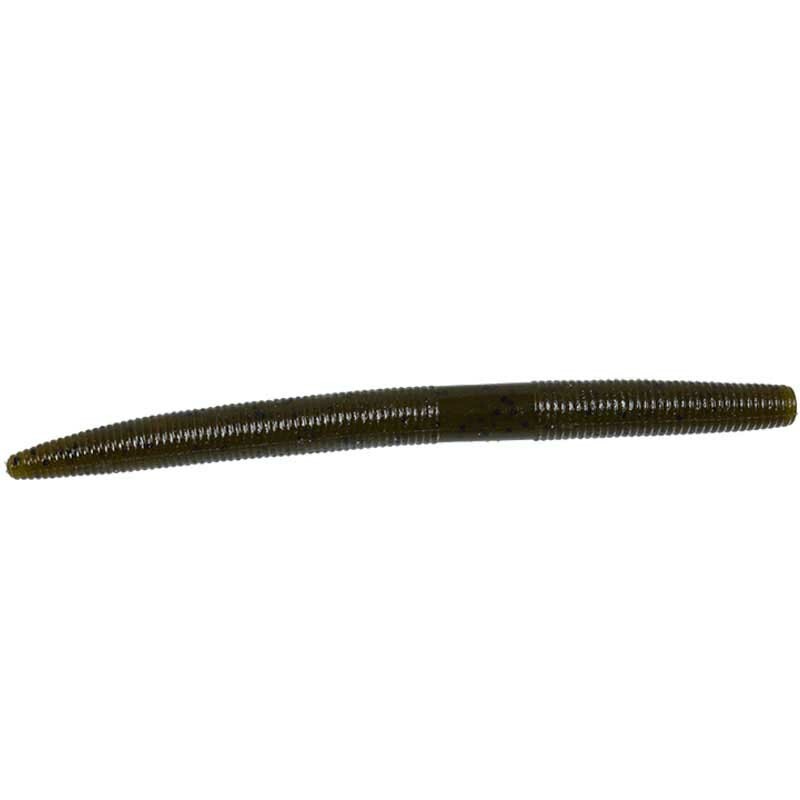 The Zoom Trick Worm was the original floating worm, deadly for twitching and deadsticking weightle.. 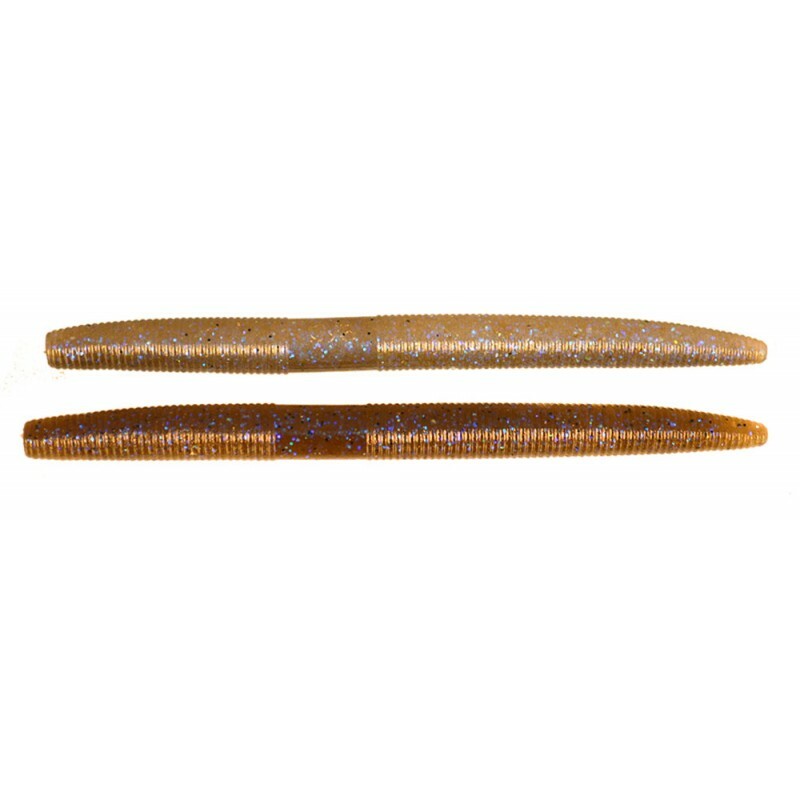 The creature bait that started it all, the Zoom Brush Hog has tempted big bass from coast to coast..